16 Things You Might Not Know About THE JOKER | Warped Factor - Words in the Key of Geek. 1. The Joker made his debut back on April 25th 1940 in Batman #1. 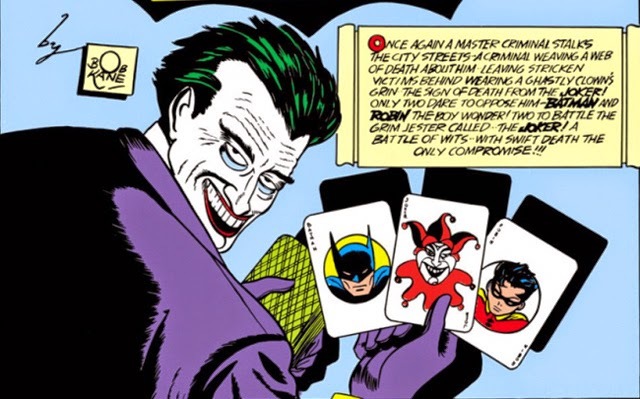 As with many of Batman’s early villains, the plan was for the Joker to be a one-shot character, and for him to die through a fatal accident after his single encounter with the Dark Knight. Fortunately Batman editor Whitney Ellsworth saw potential in the character, and forced Bob Kane to re-do the final panel now showing the Joker coming back to life. 2. 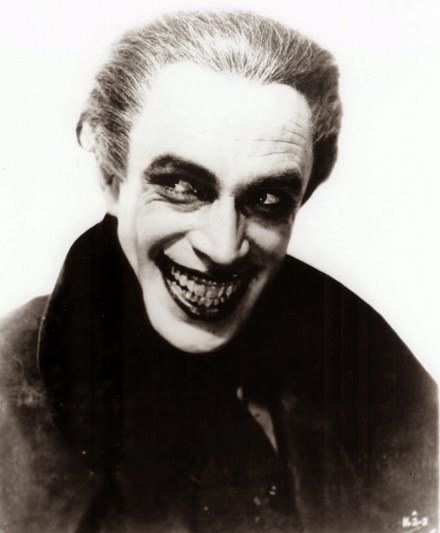 The look of the Joker was inspired by the 1928 film The Man Who Laughs, specifically Conrad Viedt as GwynPlaine. 5. 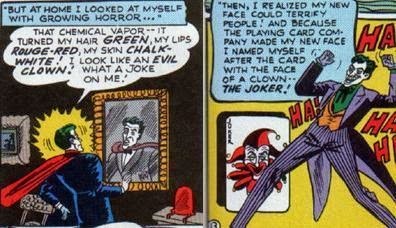 It's hard to believe today but The Joker, the greatest villain in Batman history, didn't appear in the comic book series between the years 1965 and 1973! Part of the reason is said to lie in the publication of a book called "Seduction Of The Innocent", it claimed that comic books were promoting violence to children, and because of the exposure its release was given comic book sales suffered tremendously. A new 'unreal' approach was taken, with Batman often pitted against creatures from space, some aliens, invisible people, creatures from other dimensions, giant robots, dinosaurs etc, and with the action rarely set in Gotham there was no room for the Joker. 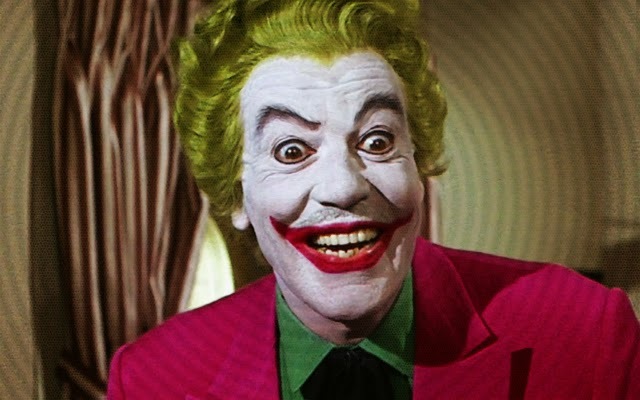 Not even Cesar Romero's much celebrated performance in the 1966-68 Batman television series tempted the comic book writers to reintroduce the Clown Prince of Crime. 6. Romero wasn't the original choice for the first live action Joker the world had seen, both Gig Young and José Ferrer were initially considered for the role, with Ferrer being offered the part. But after initially accepting he had second thoughts and withdrew from the production. When producers approached Romero for the role, he accepted it under the condition that he wouldn't have to shave off his mustache, so makeup simply painted over it. 7. 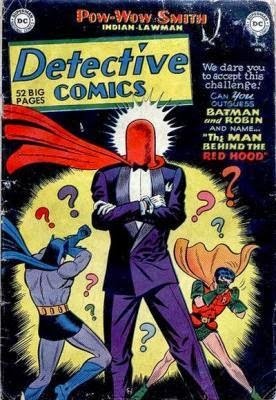 It's fair to say that the 1960s TV series introduced Batman to many people who had likely never read a Batman comic book before, and so the same is true about the many villains who appeared on the show. 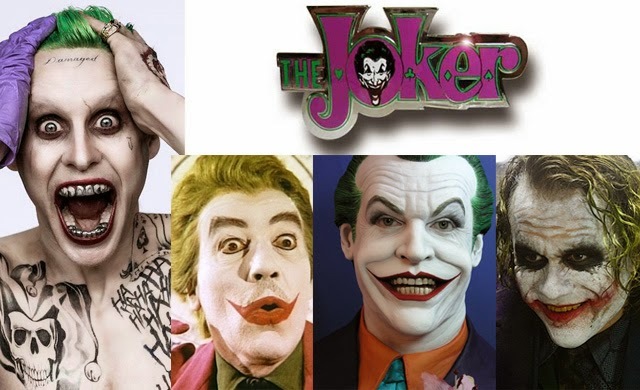 The Joker was such an on-screen hit that he appeared in more episodes than any other villain (22 in total, closest rival being the Penguin with 21), and gained some very high profile fans. One of them being Frank Sinatra, who went as far as expressing an interest in playing the Joker if Romero should ever tire of the part. 8. 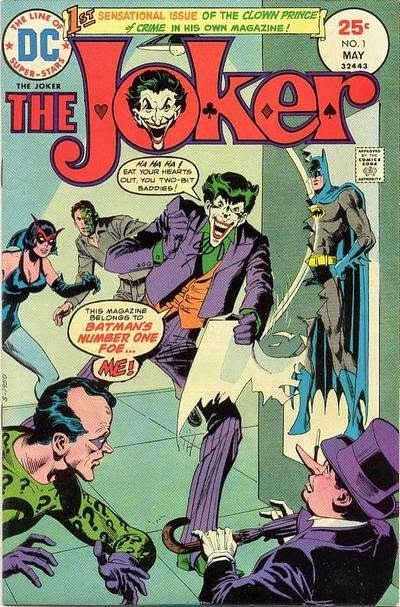 September 1973 saw the Joker make his return to the comic books. Dennis O’Neil and Neal Adams radically reinvented the character for the story "The Joker’s Five Way Revenge", where he reverted to being a homicidal maniac who casually murders people on a whim. He's pretty much stayed that way for the last 42 years! 9. 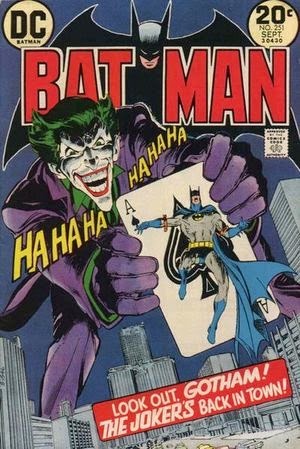 In May 1975 the Joker got his own comic book series, becoming the very first villain to have his own ongoing monthly publication. 10. 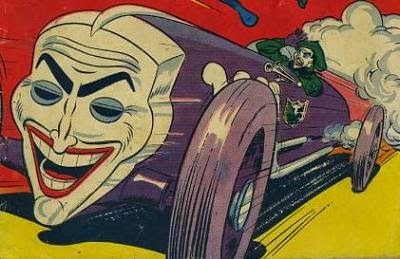 Although a murderer in comic book form, the small screen saw the Joker appear as more of a stooge. 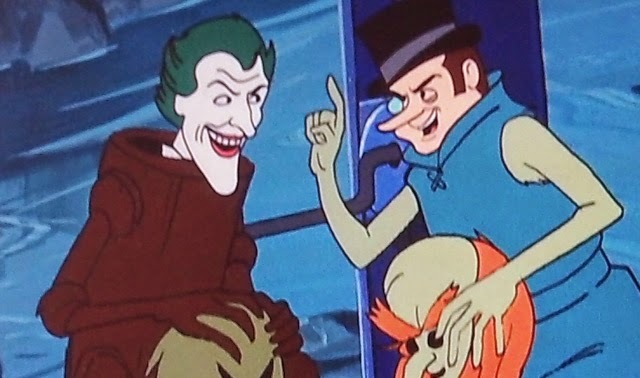 In the animated adventure Scooby Doo Meets Batman And Robin, the Joker and Penguin dress up as trolls to scare people! 11. 1988 that would see the Joker pushed to new levels of darkness. Firstly in Alan Moore's The Killing Joke, when he kidnaps Comissioner Gordon and paralyses his young daughter Barbara. He then takes off her clothes and takes pictures which he then shows Gordon to push him over the edge. 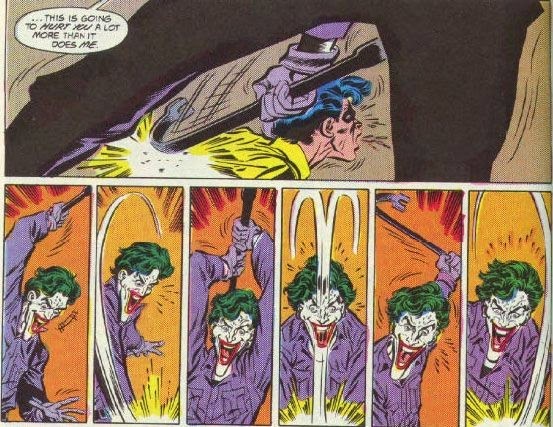 Later that year in the 4 part adventure, A Death In The Family, the Joker brutally kills the second Robin, Jason Todd, with a crowbar! A long way from dressing as a troll! 12. Jack Nicholson was always the number one choice for the role of the Joker in the 1989 Batman movie, but when negotiations briefly stalled Warner Bros and Tim Burton approached Robin Williams to play the role, something he was really interested in. When Nicholson caught word of this he accepted the part and Williams was unceremoniously dropped. Williams was so offended that he refused to play the role of the Riddler in Batman Forever or even do a Warner Brothers production until the studio apologized. 13. As well as top billing Jack Nicholson had it written into his contract that he didn't have to be on set for makeup any earlier than 9am. 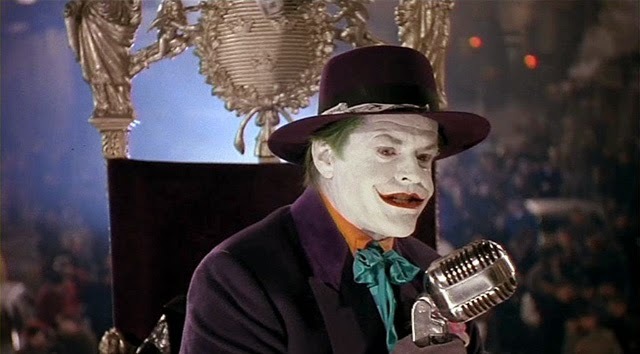 The transformation into the Joker would take at least two hours, and some years later Michael Keaton revealed that on most days Nicholson would sit in the the makeup chair and instantly fall asleep. 14. Premiering in 1992, Batman: The Animated Series was inspired by the Tim Burton movie, and used the same music, Gothic theme, art buildings and general style. 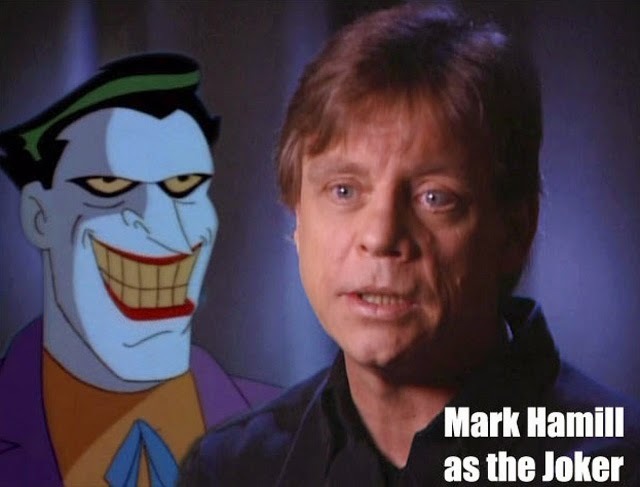 It also featured someone who many people believe to be the definitive Joker, Mark Hamill. However, he was not the first choice for to voice the Clown Prince of Crime, that was Tim Curry! 15. 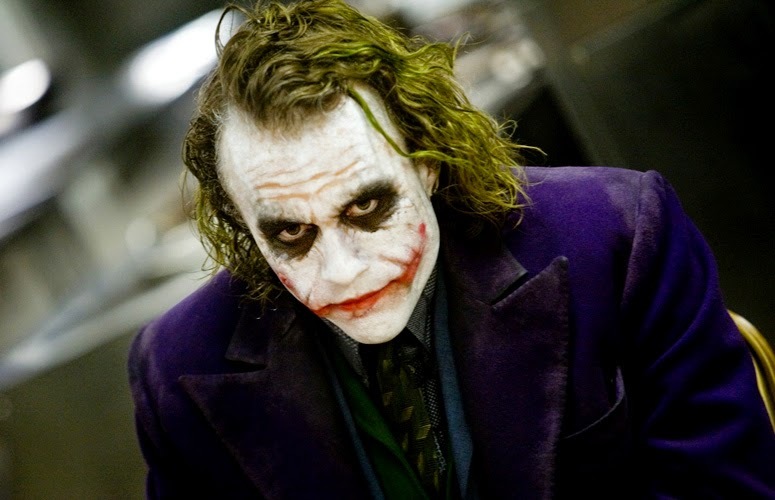 For the movie The Dark Knight, Heath Ledger was responsible for the look of his own Joker. 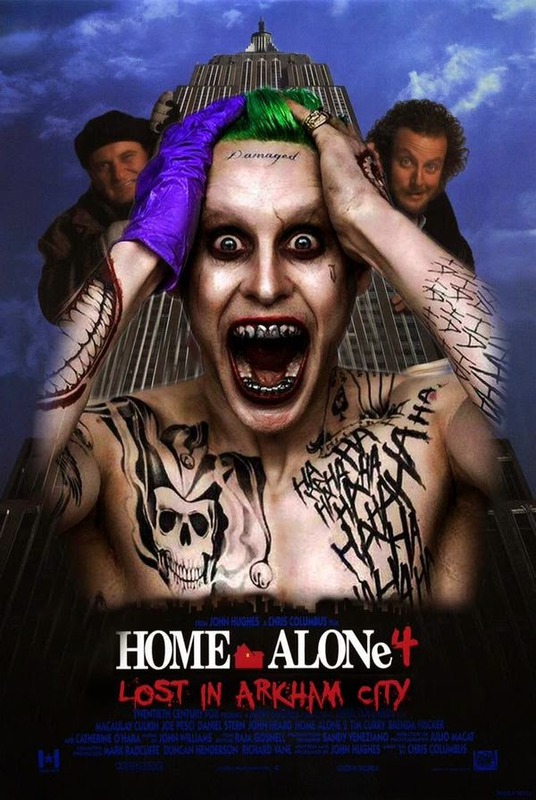 After accepting the role it is said he hid himself away in a motel room for about six weeks, secluded from the outside world, devoting his time solely to developing The Joker's every tic, his voice, sadistic-sounding laugh, and appearance. Ledger purchased some white clown makeup and cosmetics from a drugstore, and reasoning that the Joker himself would design and apply it, decided he should do just that too. Once he emerged from his seclusion and revealed his ideas to the production team, who clearly loved them, it became the makeup team's responsibility to replicate the look each day for filming. 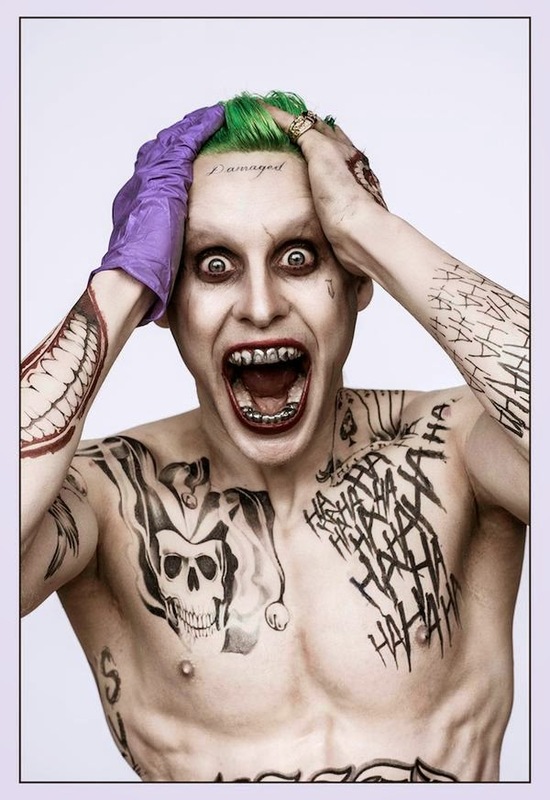 Including the white makeup on the Joker's hands, which was originally left as residue from Ledger's sample application. 16. Heath Ledger posthumously won a total of 32 Best Supporting Actor awards for his work as the Joker in The Dark Knight, including the Oscar, Golden Globe, BAFTA, SAG and Critics' Choice award. His Best Supporting Actor Oscar win marked the first time an Academy Award had been awarded in a major category to a comic book movie. ...now I'd watch that movie!